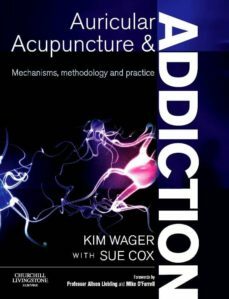 This comprehensive guide to auricular acupuncture and addiction provides a thorough grounding in the theory of Chinese medicine and integrates Chinese medical theory with modern biomedical concepts. The authors take the reader through the practical application of the SMART protocol. Other subjects covered include: treatment protocol and implementation, analysis of current research and accounts of how the treatment can be employed in a variety of settings and how it affects those services. The chapters discussing theory will be in depth but will have key learning outcomes presented separately to focus understanding.